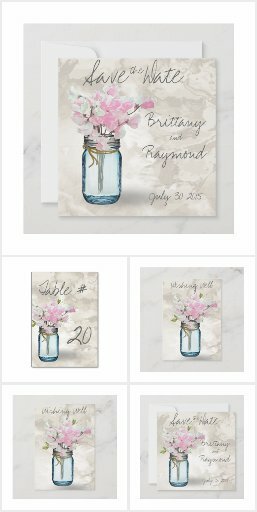 Royal Country Wedding, Western Wedding Casual Backyard Wedding or Garden Wedding .. 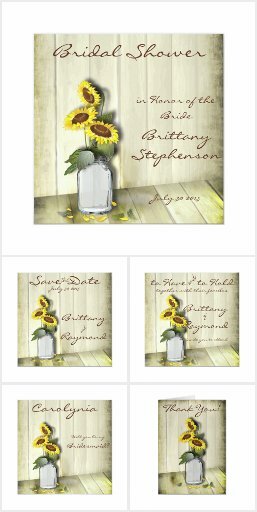 Happy yellow sunflowers can be the ticket to a bright and fun wedding theme. 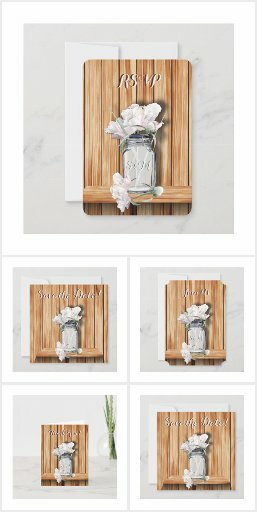 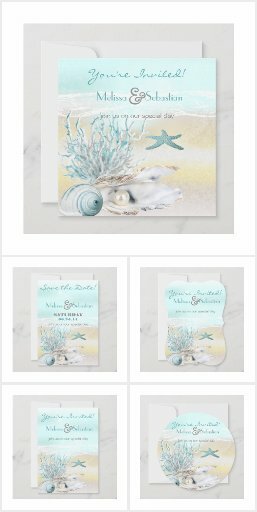 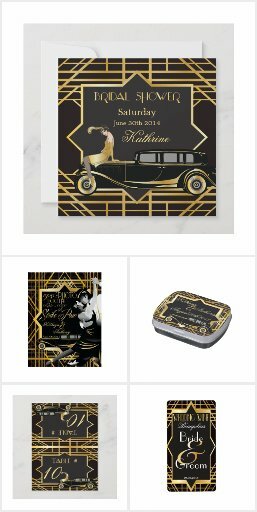 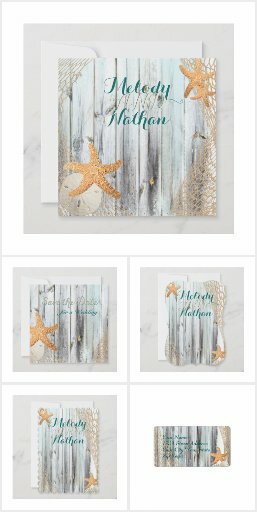 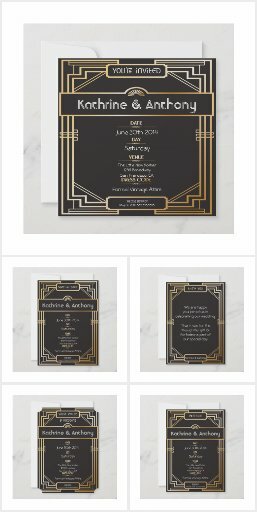 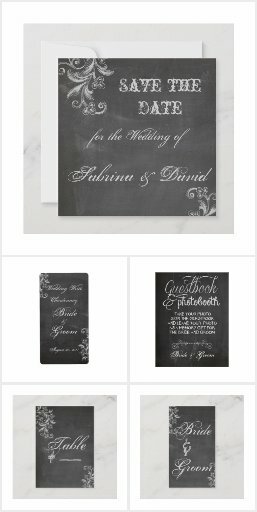 Sunflower weddings never go out of style and this year they are as popular as ever- Invitations by Wedding Trends offers a variety of wedding stationery suites that you personalize online. 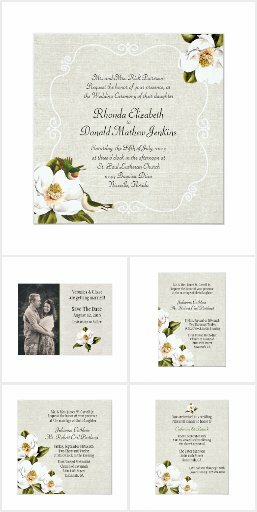 Sunflower Wedding invitations with Mix & Match RSVP, Postage, Thank You’s, Wine Labels, Announcements,Bridal Shower Invites, Save the Dates, Table Numbers, and more ~ Our invitations are available on 12 different paper choices. 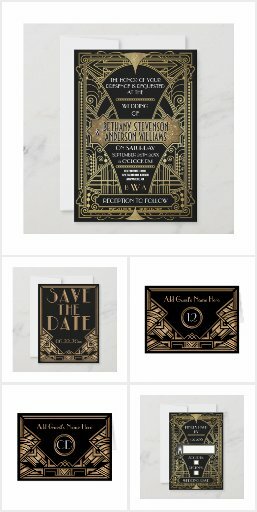 Affordable and unique – Let it Be… Your Wedding Your Way..